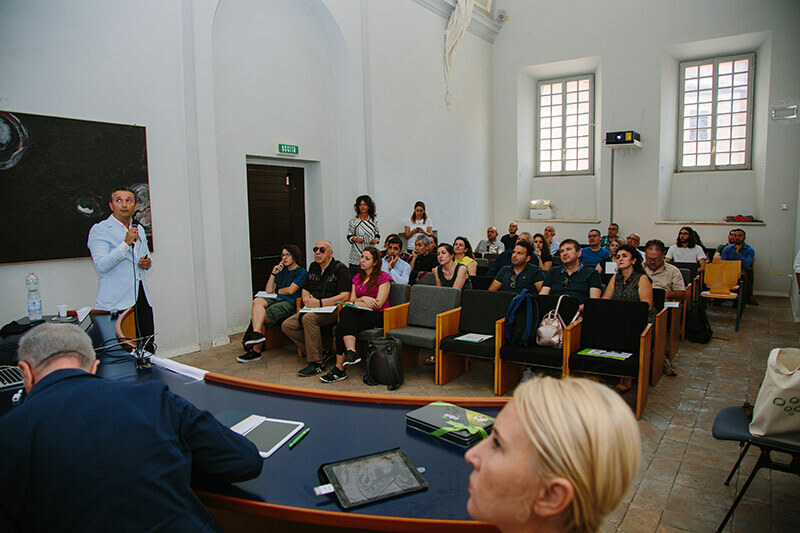 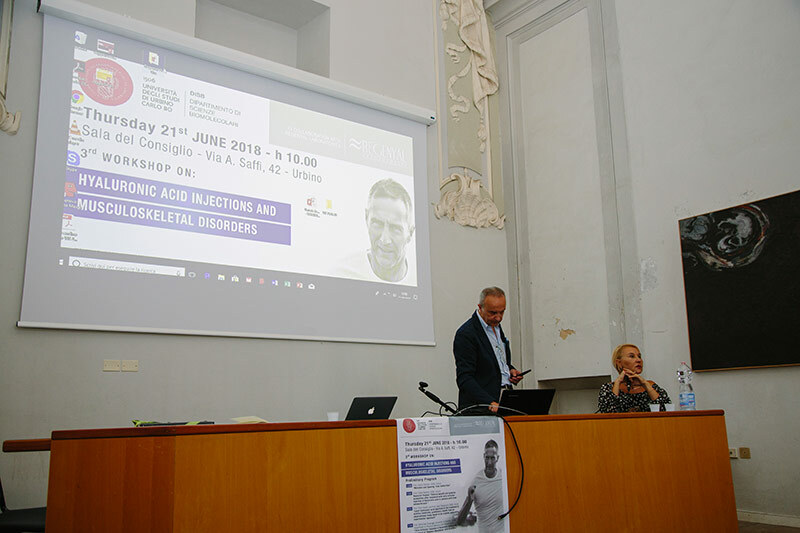 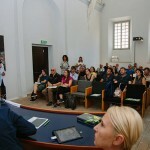 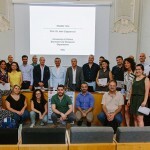 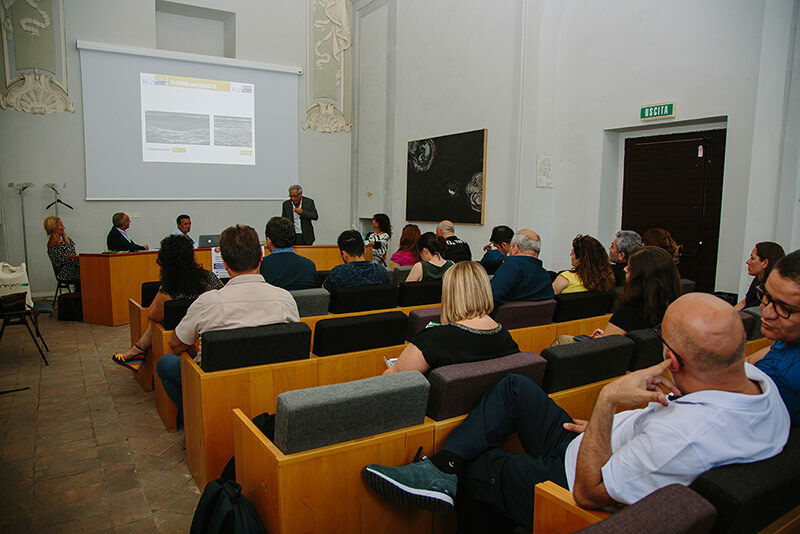 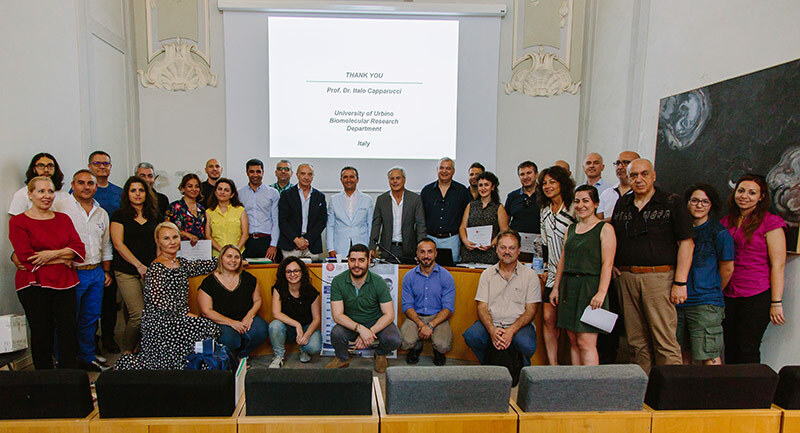 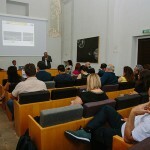 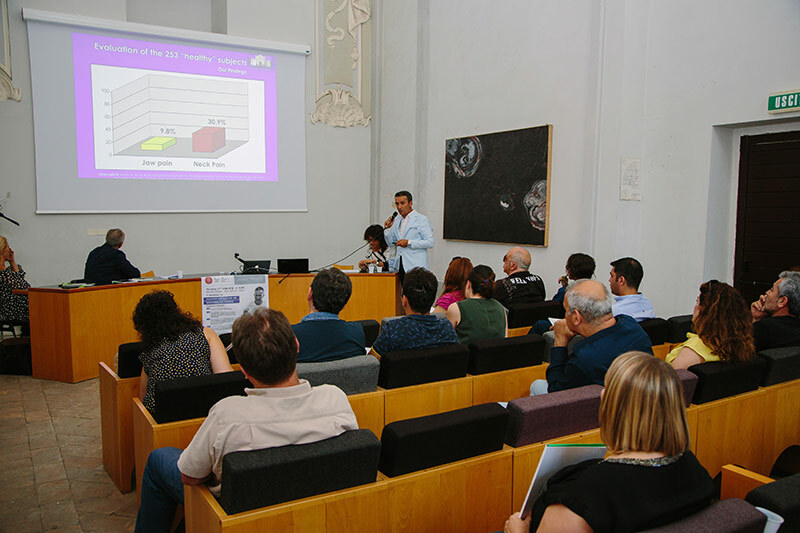 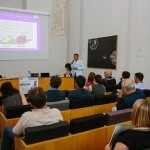 The 3rd Workshop – Injections of hyaluronic acid and musculoskeletal disorders were held at the Council Chamber of the University of Urbino Carlo Bo. 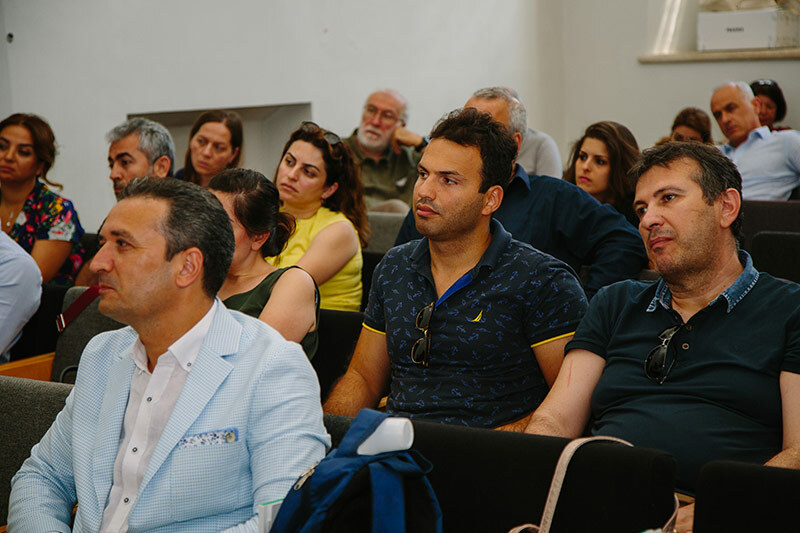 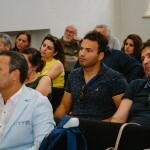 Our partners from Turkey participated in the event. 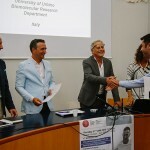 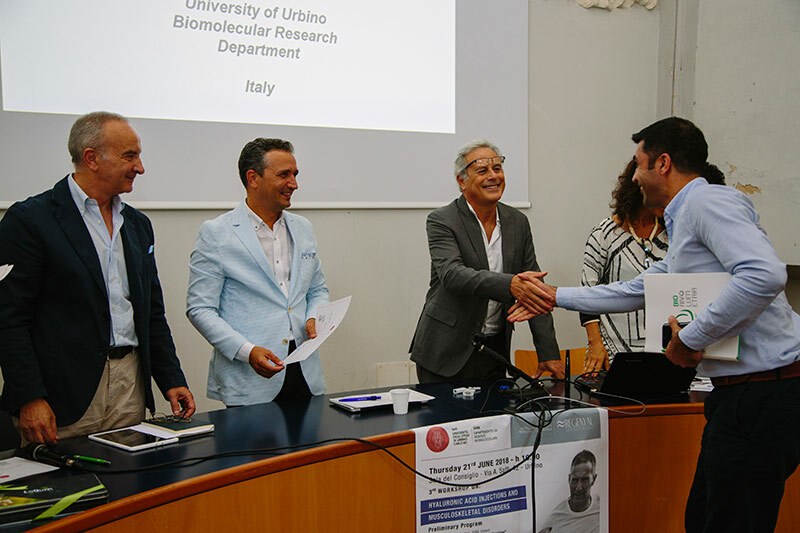 The synergy with the University of Urbino is very important for Regenyal Laboratories in particular for all scientific studies that refer to biorivolumetry in the orthopedic field.